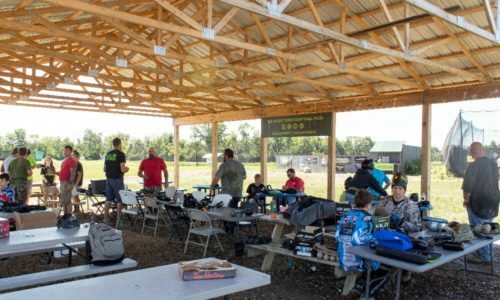 Whether you have a group of 10 or 100, our extra large covered pavilion and staging area has all of the shade and seating you need to host your next paintball event! 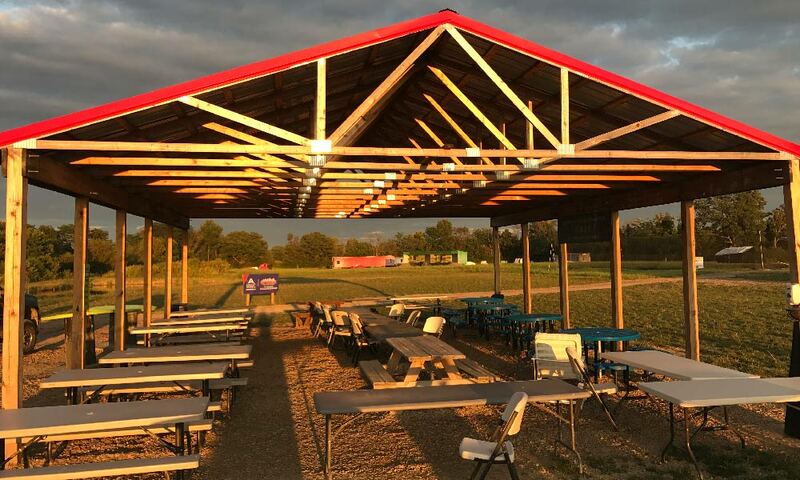 LVL UP Sports picnic area in beautiful Grove City is located in between the playing fields and proshop. 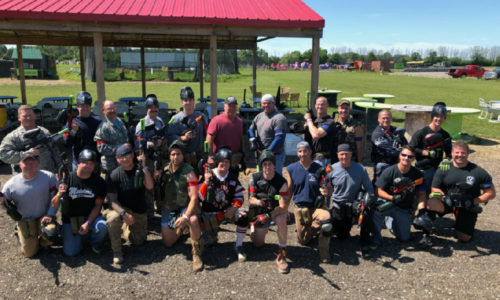 Need a place for a quick business meeting in the sunshine before your next team building event? Want to host an exciting outdoor birthday party your son or daughter will never forget? 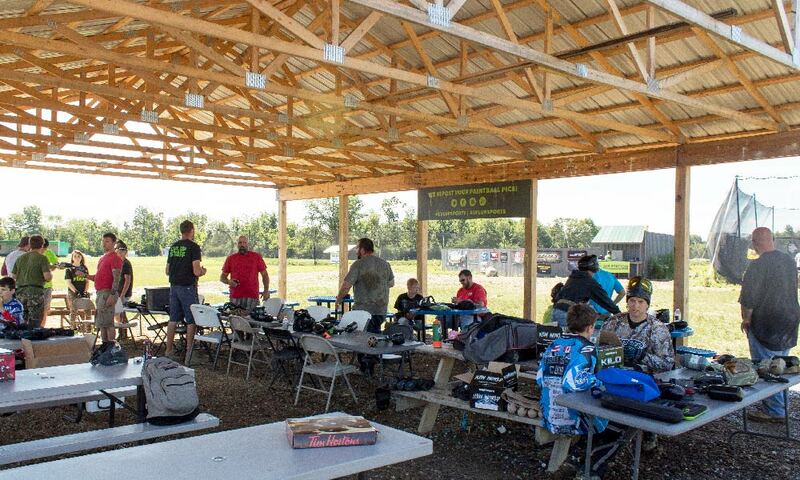 All paintball outings at LVL UP Sports get full access to our picnic area.